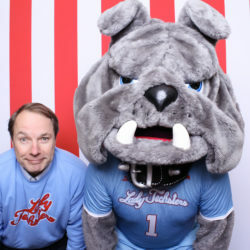 We got to hang out with our Dawgs tonight for Louisiana Tech University’s annual event, The Happening! 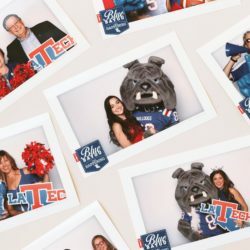 Bulldogs from all over gathered to celebrate the start of a new year and a new football season. 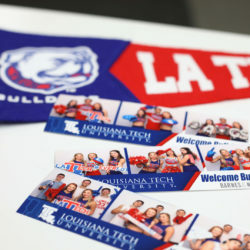 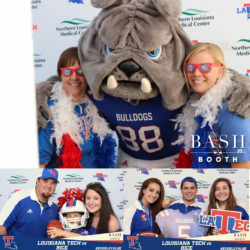 Bash Booth was a great fit for the fun, tailgate-style atmosphere which featured seafood platters from Catfish Charlie’s and pop-up shops by the Louisiana Tech Bookstore and The Champ Foundation. 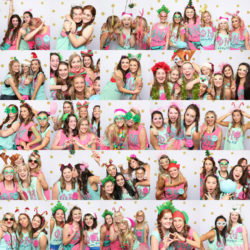 Check out more photos from The Happening on our Facebook page!